This is a big move for any child. How can I best prepare my child for the English curriculum? This advice applies whether or not your child is entering an elite school with English medium teaching or a mainstream school with Chinese medium teaching. JUST BECAUSE YOUR CHILD IS NOT GOING TO AN ELITE SCHOOL DOES NOT MEAN HE OR SHE CANNOT ACHIEVE THE SAME STANDARD! The key is preparation. Every child is capable with the right encouragement. Students need to follow instructions. 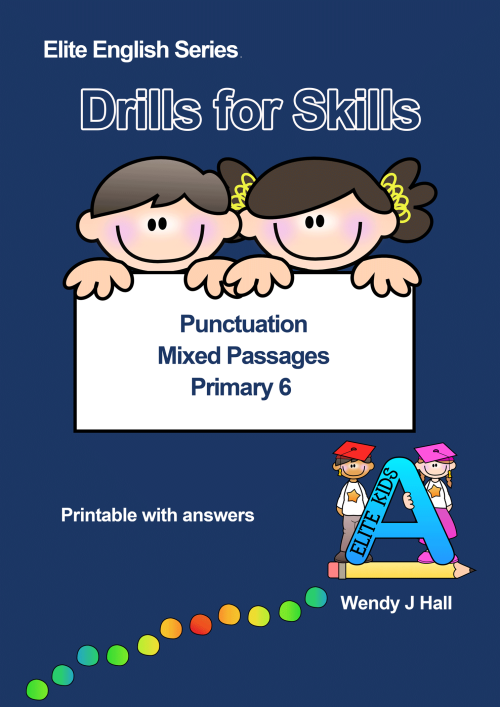 Focus on writing - your P1 child will be expected to write paragraphs. Our one-to-one guided writing program is available for K3 childen going into P1. See this link to request information. Read, read and read with your child - the more you read and expose your child to English, the better his or her adjustment will be. See our pages on general exposure. 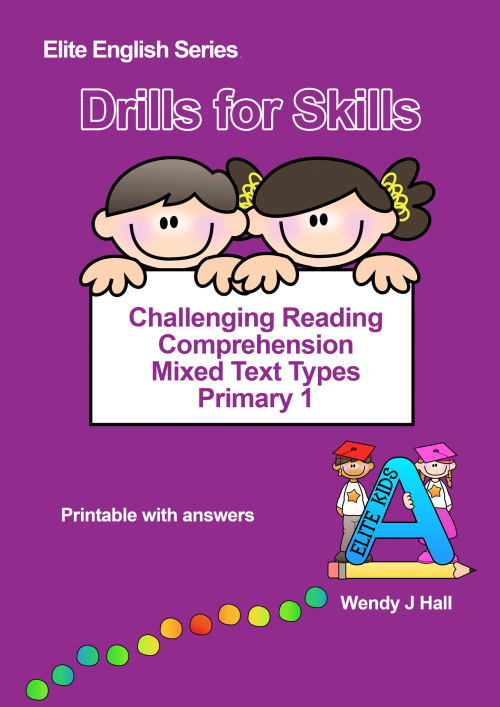 For tips on appropriate reading you may request a copy of our free reading tips lists for Hong Kong students. Printable PDF e-book with attractive colourful visuals, designed for Hong Kong K3 students moving to P1. Fully Printable with answer key. 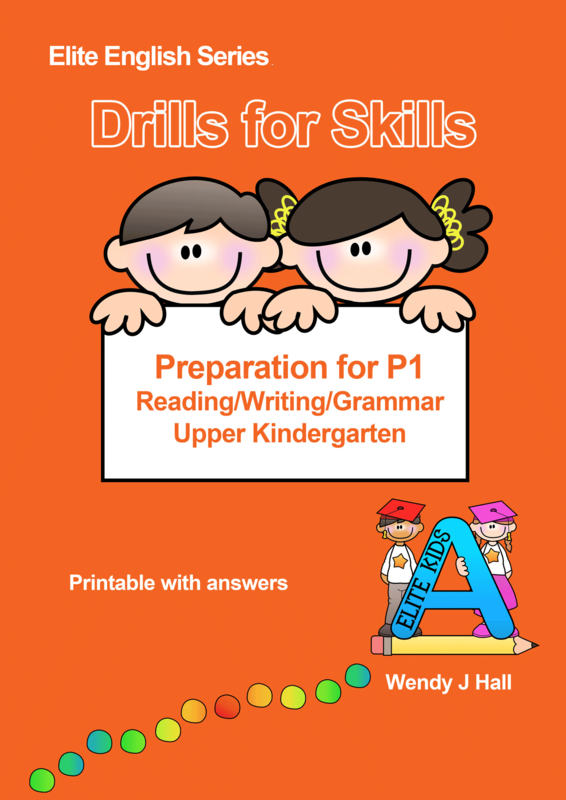 P1 books and Early Writing Series books are also suitable for strong K3 students who will move to elite schools. 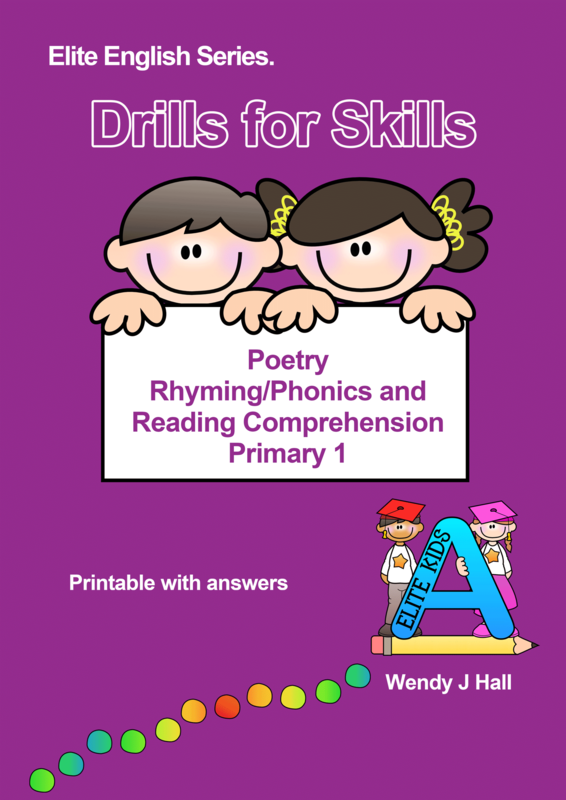 The book below is very useful for preparing students for the speech festival as well as for P1.